Idea offered a big competition to Airtel, the new plan will be available only in 149 for 21 days. HomeTechnicalIdea offered a big competition to Airtel, the new plan will be available only in 149 for 21 days. 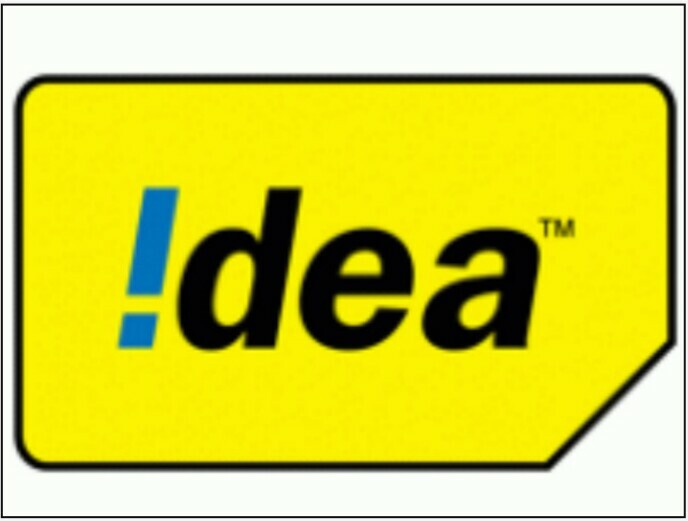 Idea has introduced a new voice calling plan to give tough competition to Airtel, although BSNL already has some such plans already. Nowadays, Idea has been in news nowadays, this is also the reason that the company has filed for a new name. All this is happening now that the company has launched its new plan without discussing it. This plan has been launched by the company as a new voice calling plan, and its price is only Rs 149. The plan was also scheduled to be launched by the company because Airtel has a voice calling plan of Rs 299 and a prepaid plan coming in to BSNL at Rs 99. As it is coming out that it is a voice calling plan, you will not get data benefits in it. Apart from this, users are receiving SMS benefits on behalf of the company. This plan is going to be made live in all circles soon. If you talk about this plan, then tell you that you are getting unlimited voice calling local, national and roaming. Although there is also a catch in it. Let us tell you that its daily limit is 250 minutes, that means you are going to be given 1000 minutes per week. In addition, calls should be only on 100 unique numbers. Apart from this, you get 100 SMS daily in this plan, if you talk about the validity of this plan, then you tell that this plan is valid for 21 days. However, as it is coming out that this plan is not to be used for any data benefit, although you can use a data pack along with this plan, for example, let me tell you, for example, if you If you recharge this voice calling plan at a price of Rs 149, then you can also take another Rs 92 plan, in which you can get 6GB data for 7 days. Apart from this, you can also get a plan with Rs 199, in which you will get 1.4GB data per day. And many other benefits can also be found in its pack. More recently, Voice Calling Plan was offered by Airtel at a price of Rs 299. In this plan, you are getting 100 calls per day with unlimited calling, and the validity of this plan is 45 days. It may also be that Idea also introduces a new plan in the market with this plan as soon as Airtel. However, before this you also tell me that BSNL also has several plans which come in the price of Rs 99 and Rs 319 and are giving unlimited calling benefits for 28 and 90 days respectively without any FUP limit. .